To have your organization and/or business listed in the NABUS-2016 Conference Booklet, you will need to send in the information and the appropriate fee. 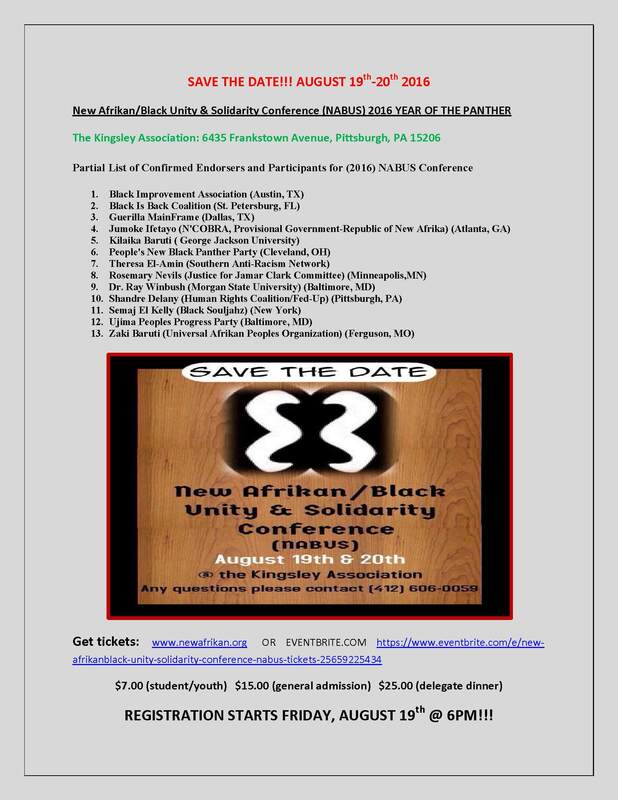 If you or your organization/business would like to be a vendor at the upcoming 2016 New Afrikan/Black Unity & Solidarity Conference (NABUS-2016), complete the following form and submit. 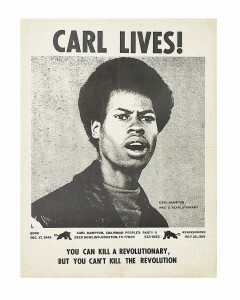 A table and chair will be provided on 1st come – 1st served basis and availabiilty. 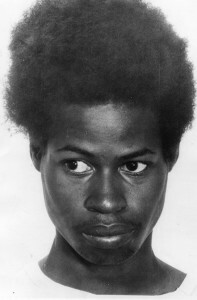 Carl Hampton, the leader of the People’s Party II in Houston Texas shown in an undated image, was slain by police July 27, 1970 in an ambush by law enforcement.